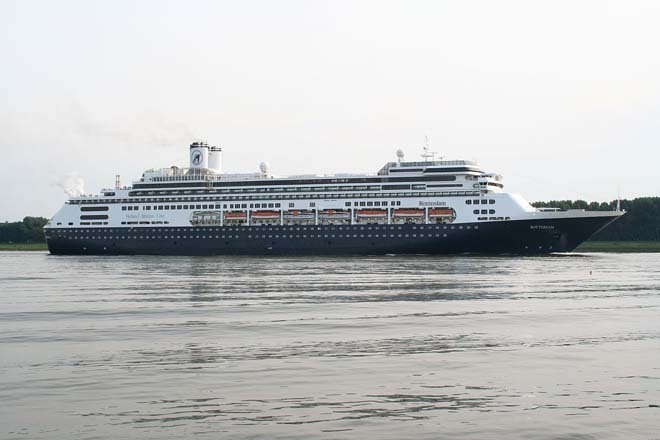 Sri Lanka’s Hambantota port has potential to boost the tourism sector of Sri Lanka, Marco Carsjen, cruise ship Captain, MS Rotterdam said. He said the Hambantota port was also famous as a green port, among tourists. “It is easy to access the port for the ships of this size. It is nice experience for us and it is a good location for more cruise ships. If you want to experience this part of Sri Lanka you need to be stay for several days here and visit South-East coast,” he said. The ship left the Hambantota port by last night. The ship belongs to the Netherlands and measures 238 meters in length. It has a staff of 600 employees and can carry 1176 of passengers. The cruise ships next destination, Thllawa in Myanmar.